Are angels at work; or devils at play? 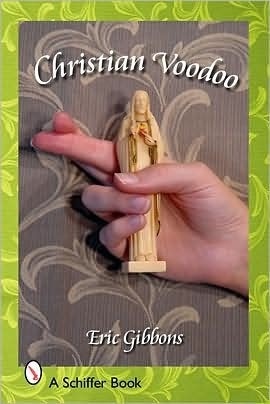 Take a walk with Christian Voodoo for a tour of an unusual history of faith and its obscure hold on people's lives. Find Christian practices, past and present, for: - Determining what is lucky or unlucky; - How to improve your fortune; - Recognizing omens and clues to future events; - Using your faith to cure nightmares, illnesses and fever; - Ensuring a happy marriage; - Dispelling demons, and removing weeds; - Identifying the dates for the end of it all Do you voodoo?